Today we’d like to introduce you to Natalie Gillard. Natalie , let’s start with your story. We’d love to hear how you got started and how the journey has been so far. A few years ago, a not so kind coworker barged into my office demanding that I train their employees. They even requested, in a condescending manner, that the training go below the surface, “this time”. Having trained their employees many times in the past, I felt insulted to say the least and my brain quickly entered revenge mode. I was instantly determined to find the best training possible. I turned to google and for reasons unbeknownst to me, I began searching for a game that could educate individuals on a wide range of issues pertaining to inequality. I couldn’t find what I was looking for, but a game of Monopoly, on my shelf, caught my eye and I instantly began thinking, what would happen if we brought the intersections of our identities to the game of Monopoly? What if instead of pawns, we brought ourselves? What if these “realistic pawns” encountered a series of fact based advantages and limitations based on the intersection of their race, class, gender, faith, and income? A year of routine 4am bedtimes, extensive research, drawing, teaching myself how to use Adobe applications, citations, and consultations with board game manufacturers ensued, resulting in the creation of FACTUALITY. 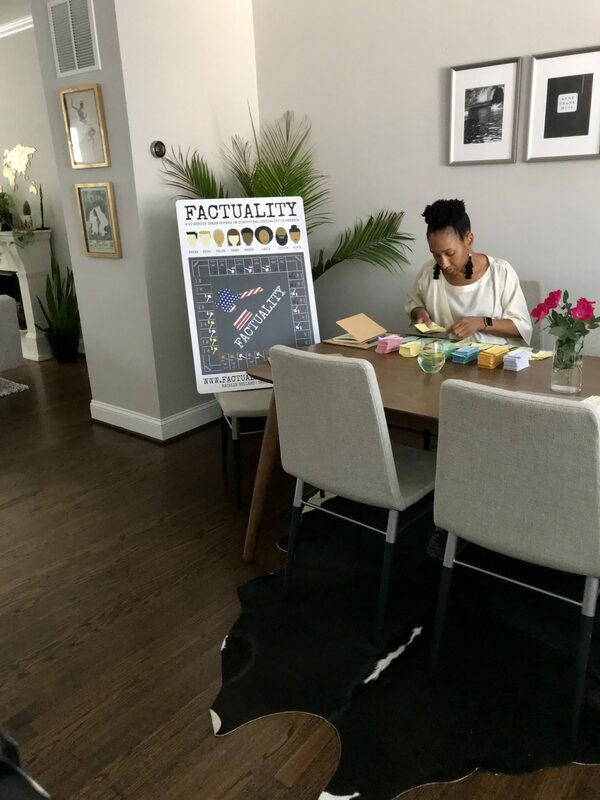 I am an entrepreneur by chance… when I tell you I am SO grateful for that less than pleasant exchange with a coworker… as now I am the proud owner of FACTUALITY, a board game that explores the history and prevalence of discrimination in America… a game that I get to facilitate all over this country. What I am most grateful for, however, is the actual encounter that led to my creation. Every accomplishment reminds me of the importance of “seeking and extracting” the silver lining from every less than pleasant life experience; that exchange has consistently served as my blueprint for navigating adversity for the last few years now. Smooth road… what is that ?! Lol. One of my biggest challenges was “failure to launch” syndrome. I was terrified of rejection via general disinterest. I repeatedly weighed myself down with negative self talk. Earlier today, I read a post of encouragement to individuals that have negative self talk on loop, in their minds. On heavy rotation in my mind were questions like what if no one reads my posts? What if I didn’t articulate the capabilities of my work effectively? What if no one sees the value of FACTUALITY? What if I don’t make back the time and money invested into this work? People try to quell negative self talk by offering a solution like “but what if everything works out?” That’s a major conclusion to arrive at when you are plagued by feelings of fear. I came up with this motto, “i’d rather try and fail instead of fail for simply not trying at all.” What if I just put myself out there and see what happens… because if I don’t, I will automatically fail. If I put myself out there, I may fail, but I may not and there’s only one way to find out. This motto lent itself to the frequent dabbling of entities that exceeded the limits of my comfort zone. I quickly learned that on the other side of fear were some of the most blissful things… inclusive of success… and not exclusively success with your business, but more importantly success with your personal growth! 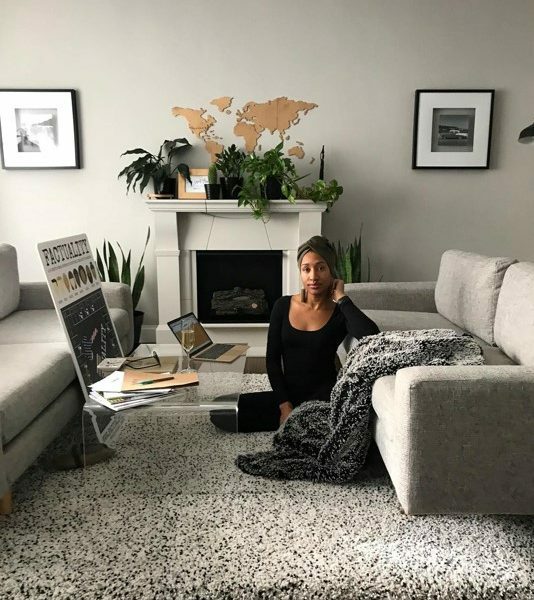 When you “launch” you bet on yourself; you pave ways for opportunities to attain success, you develop self confidence which generates self love and admiration… and if you have a solid business plan, you will find success there too. In fewer words, my advice to women starting this journey is to work on yourself so that you don’t get in your own way. When you take care of yourself, your business will later take care of you. We’d love to hear more about FACTUALITY. 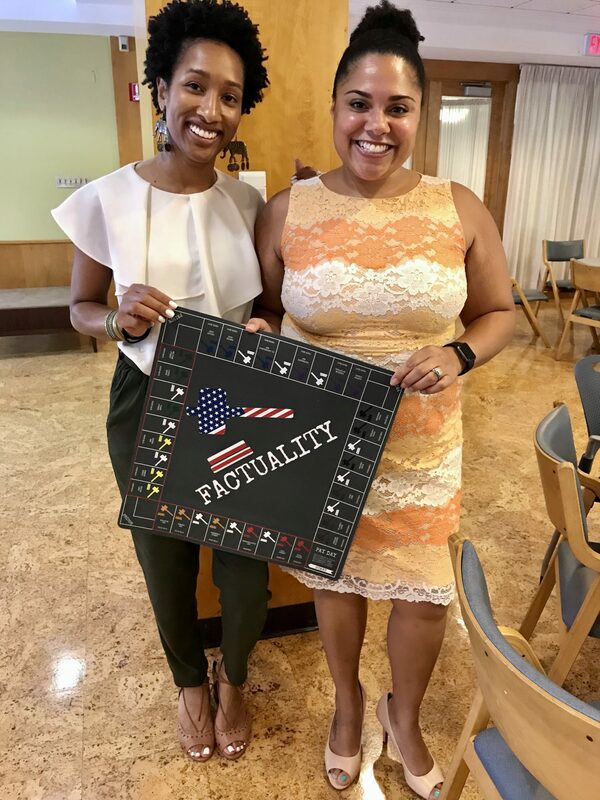 ​FACTUALITY is a facilitated dialogue, crash course, and board game, all in one, that simulates real life experiences in America. 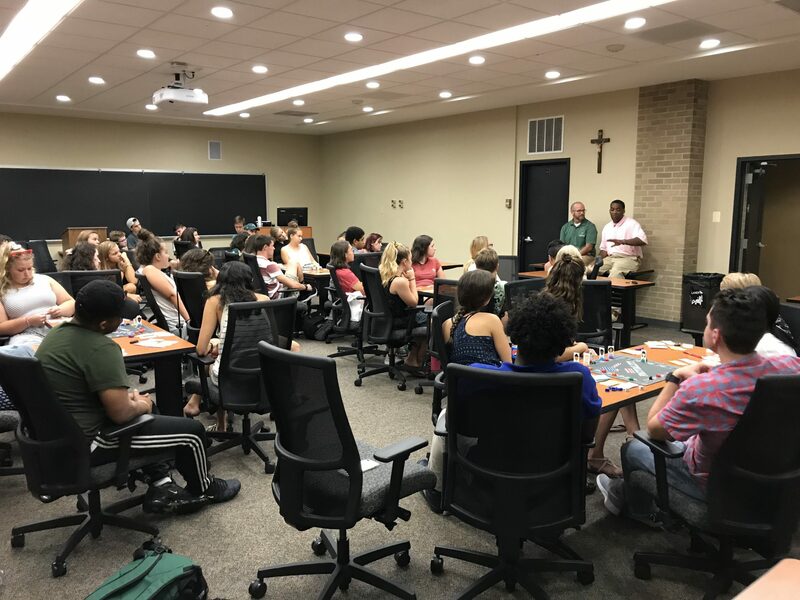 It is played with a rich group of diverse characters that encounter a series of fact based advantages and limitations based on the intersection of their race, gender, sexual orientation, faith, and class. 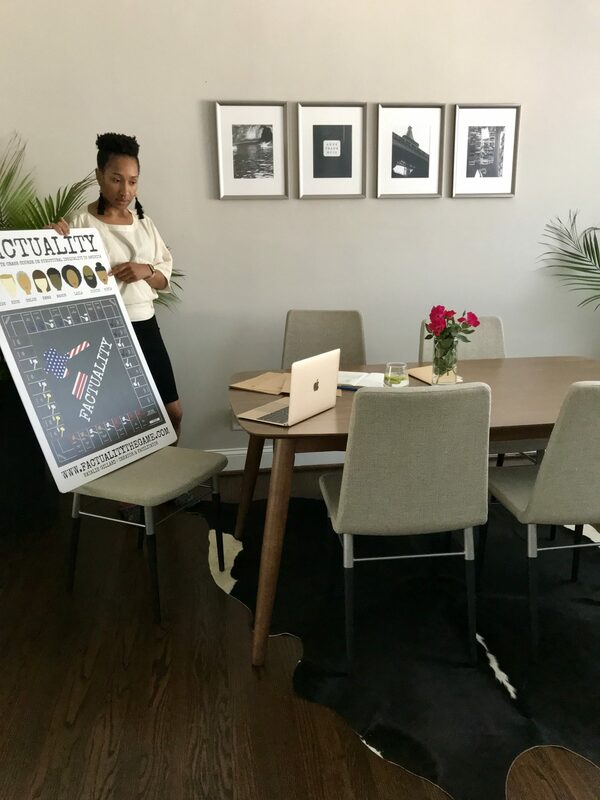 FACTUALITY’s board game delivery allows participants to get comfortable with being uncomfortable, allowing for a courageous conversation about structural inequality, in America. In under 90 minutes, participants will discuss and unpack the structural limitations and advantages that coincide with various intersecting identities. FACTUALITY is played with eight characters that belong to the following racial groups: Asian, White, African American, and Latinx. There are male and female characters, LGBTQ characters, Muslim, and Jewish characters. 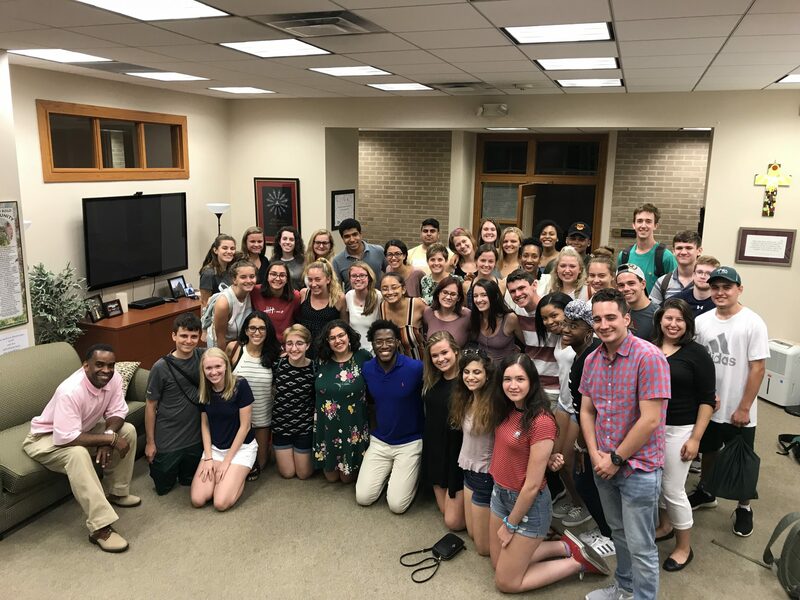 Each character encounters a series of fact based advantages and limitations based on the intersection of their race/ethnicity, gender, sexual orientation, faith, and class. 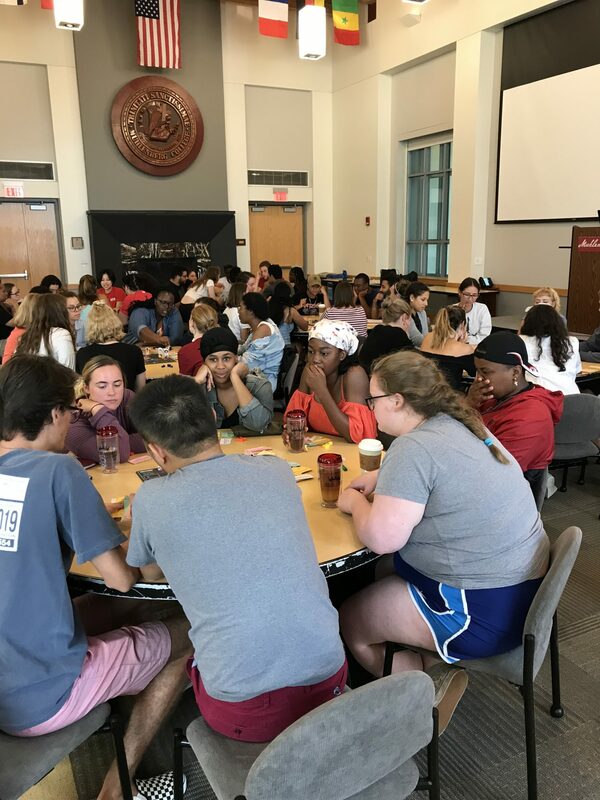 ​Participants are then engaged in a facilitated conversation that includes but is not limited to: racial, gender, religious, and sexual orientation discrimination, privilege, gender and racial pay gaps, redlining and gentrification, median income averages by race and gender, (mental) health disparities, prison and bail disparities, accessibility, education inequity, and intersectionality. 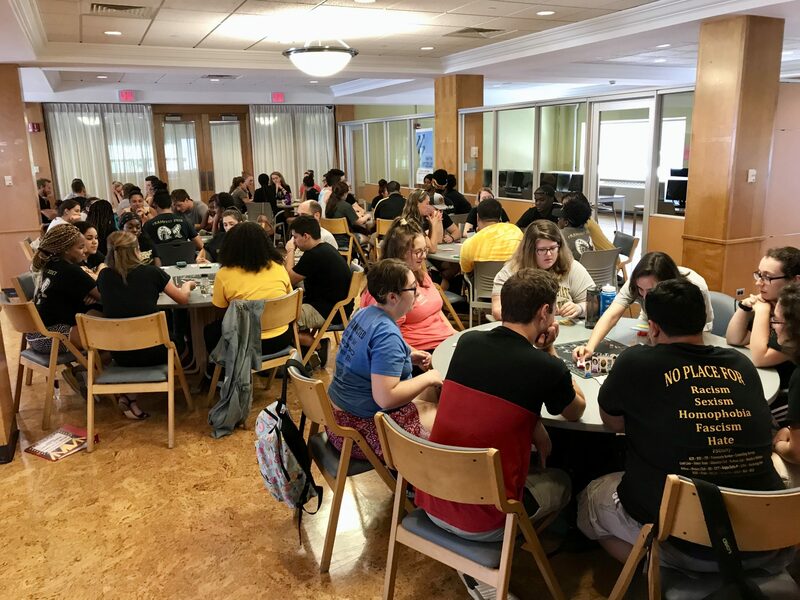 FACTUALITY is a board game, and board games are notoriously engaging, which makes its inclusive cultural competency component, uniquely digestible. 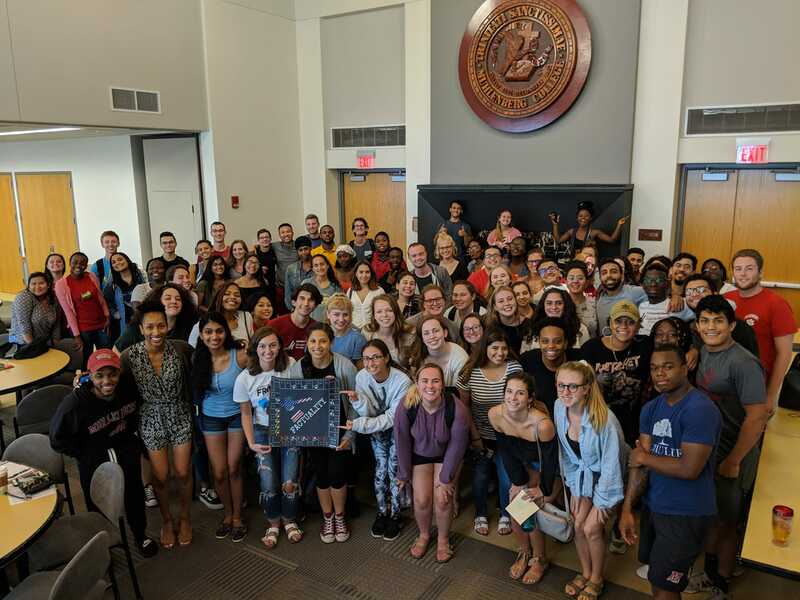 FACTUALITY is the byproduct of everything that I have despised about diversity and inclusion trainings… and I have attended over a decade worth of them. FACTUALITY is brief, experiential, tangible, engaging, fun, thought provoking and empathy inducing. My goal was to develop an experience, not a training, that eliminated all of the nuances that were embedded into the trainings people typically dreaded. I created a tool that allows people to push through their fear of talking about race among other aspects of diversity. I created a tool that has allowed me to receive standing ovations! I created a tool that allows people to comfortably dive into some of the most contentious areas of American history. I’m creating opportunities for self growth, the development of empathy, and the erasure of misconceptions regarding otherness. I get to sprinkle those seeds all over this country. I’m making a difference… I watch that difference unfold right before my eyes… that’s something to be really proud of. I am an educator, a field that is largely dominated by women. I have the privilege of seeing a plethora of women in leadership roles, but so few look like me, despite efforts that call for diversification. The biggest barrier in all industries is implicit racial bias. Representation is EVERYTHING. More leaders of color are needed as those types of diverse perspectives can advocate for the individuals that are stuck on the wrong side of the barrier.